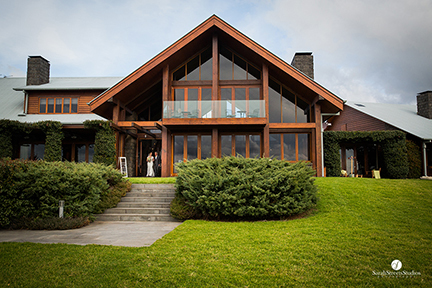 The beautiful wedding of Kelsey & Tom was held at Spicers Peak Lodge in Maryvale, which is the absolute perfect setting for beautiful and natural wedding photography. 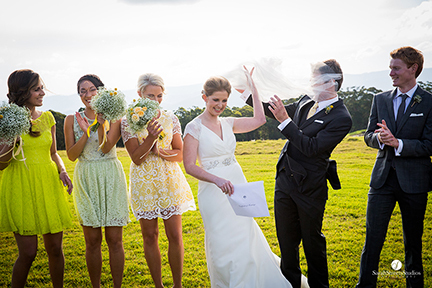 It was a beautiful day (a little windy, as you can see..) but the wedding photographs turned out simply stunning! Oh my gosh.. What a wedding! 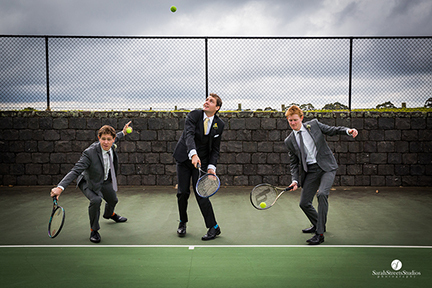 These beautiful wedding photographs were taken in some of the most iconic places in Brisbane. “We met at an end of season hockey function and as an excuse to see him again, I kept showing up at the finals games. On grand final day, I asked him out and he kissed me in the grand stand! Our first date was on the fig tree grove, in the botanic gardens. We had a beautiful sun soaked picnic as spring began to bloom around us. 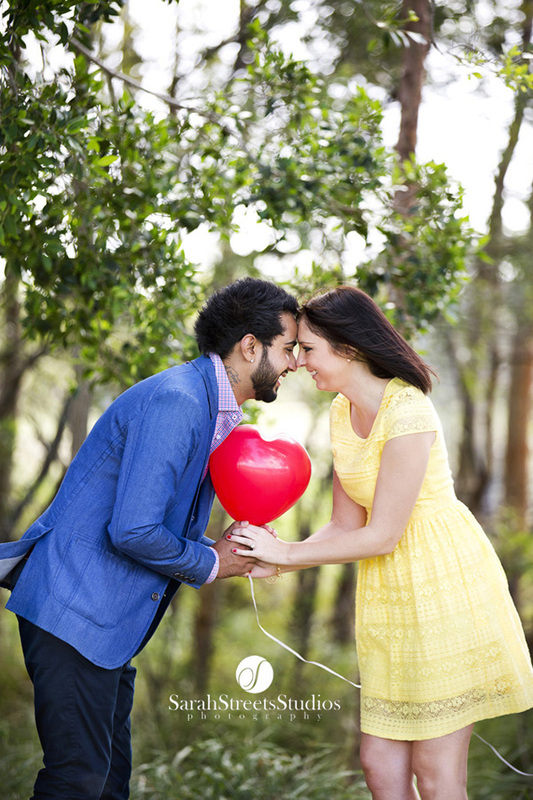 Just over 5 years later, he proposed in the exact same spot! It was after dinner and the botanic gardens were actually shut, so we had to slip through a gap in the fence! He had a slideshow of our photos, so I was already crying before he got down on one knee. 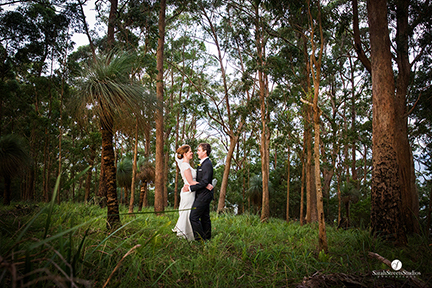 Fig tree grove was then the natural choice for our “first look” before the wedding. Something just for us. 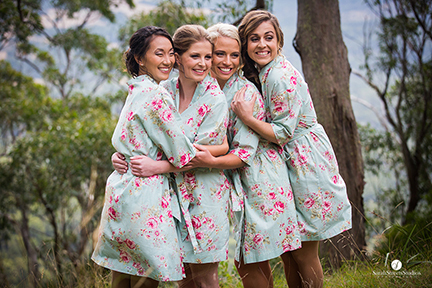 I LOVE photographing the bride and her girls getting ready before a wedding.. Don’t get me wrong I love photographing the blokes too but let’s face it, the girls are usually the ones who are way more into being photographed than the guys! This was the beautiful wedding of Zoe & Dallas and I’d thought I’d do a blog of just the girls this time.. 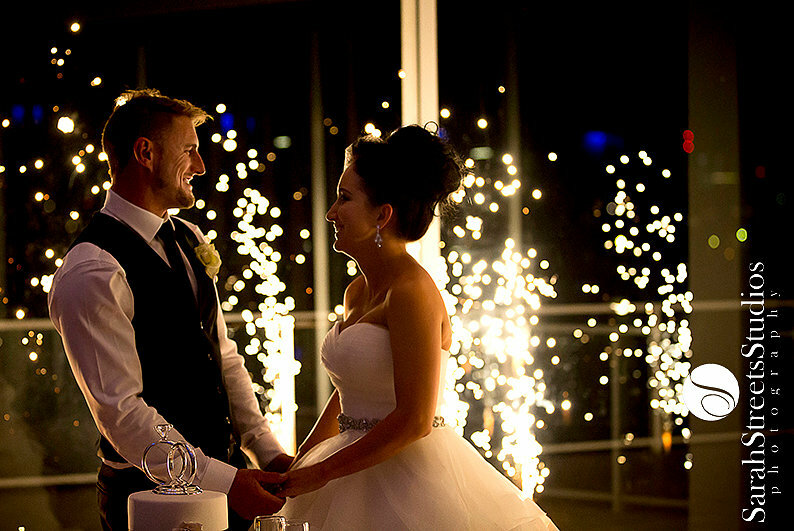 In a couple of days will also do some more blogs on their wedding photography so you can see more gorgeous photographs I took at their Brisbane wedding. 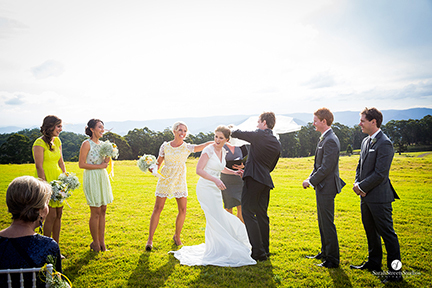 Peta & Ruperts beautiful wedding day was on a gorgeous day in September. The weather was perfect, the setting was gorgeous.. 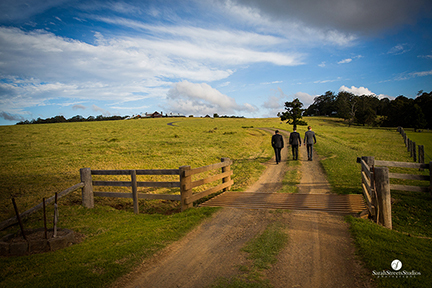 It was held at Macarthur Park wedding gardens in Alexandra Hills, which is such a beautiful place to take lots of gorgeous wedding photos. It is complete with a chapel, gorgeous lake and old shack with a tin roof! 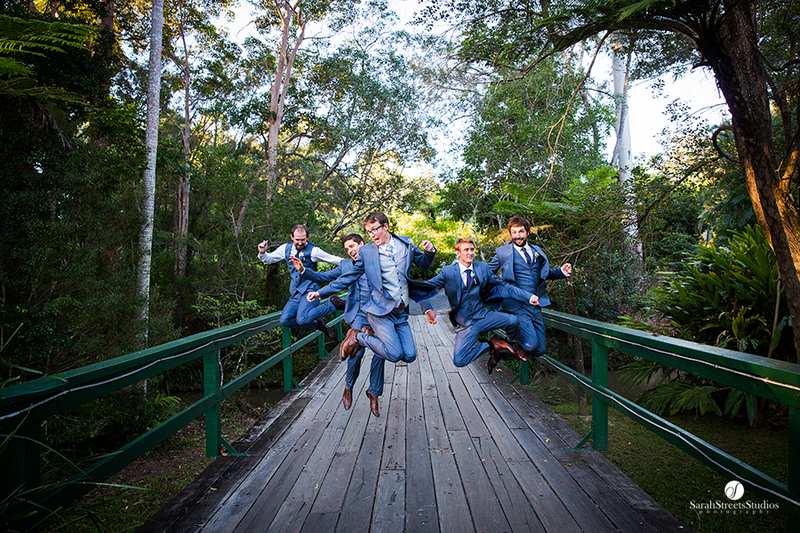 Simply Perfect for wedding photography in Brisbane! 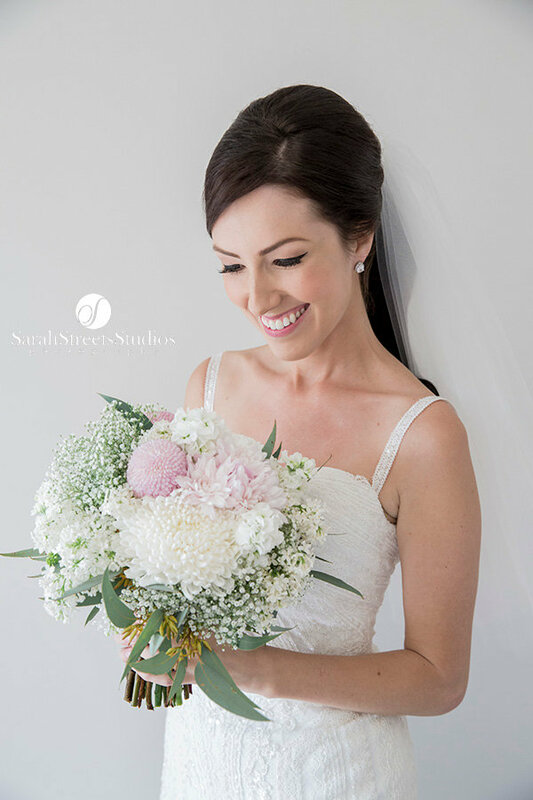 Peta’s hair was done by the super fantastic Lauren and the beautiful make up by the lovely Laura from The Ballerina Bride. Peta looked stunning and Rupert was very dashing. Isn’t this just the cutest couple ever? 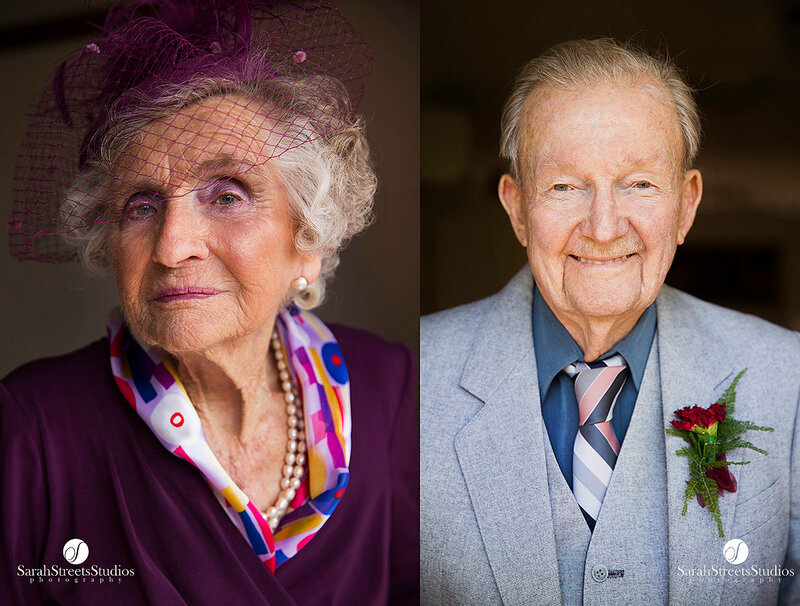 I was so lucky and honured to be able to photograph my 90 year old Oma’s wedding in Brisbane last month. 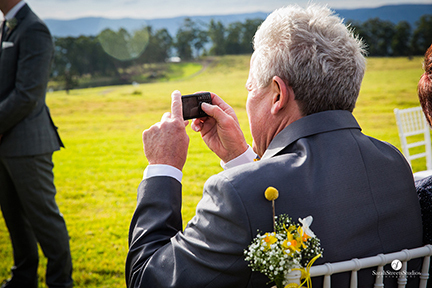 Imagine that watching your grandmother fall in love and marry! She looked absolutely beautiful and her husband John was also very dashing. He is 93 years old! That just proves that you are never to old to fall in love and have a wedding! 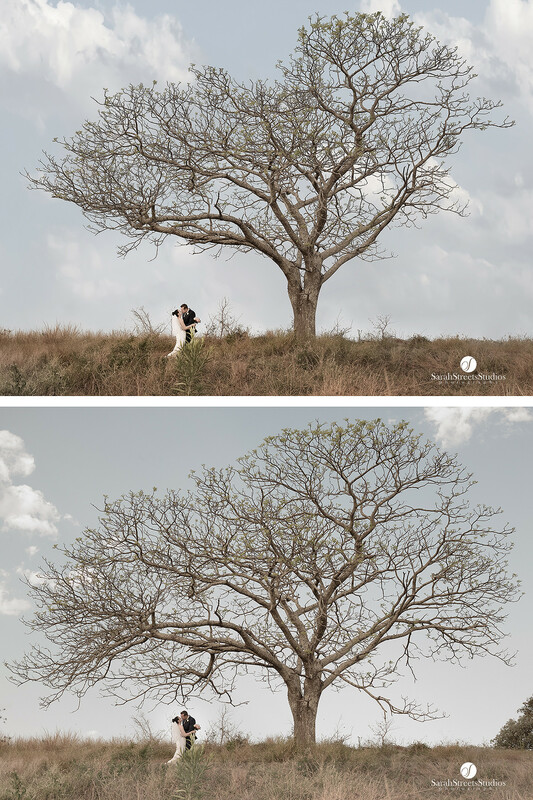 One of the things I love to do when I am feeling creative is to think of things I can do to take my wedding photographs to the next level and enter them into the awards. Sometimes even though you think your image is amazing it still doesn’t quite get up to the very high award standard you aim for. I entered this shot into this years APPA’s into the wedding category- It scored a 78 which was 2 points short of the magical 80 to win a silver award. My heart sinks everytime I enter images into the awards and they don’y quite get there but I always learn something and I think it really does push me everytime to get better! 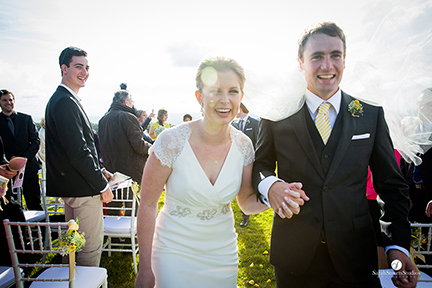 I was so delighted to be asked to be this gorgeous couple’s wedding photographer. 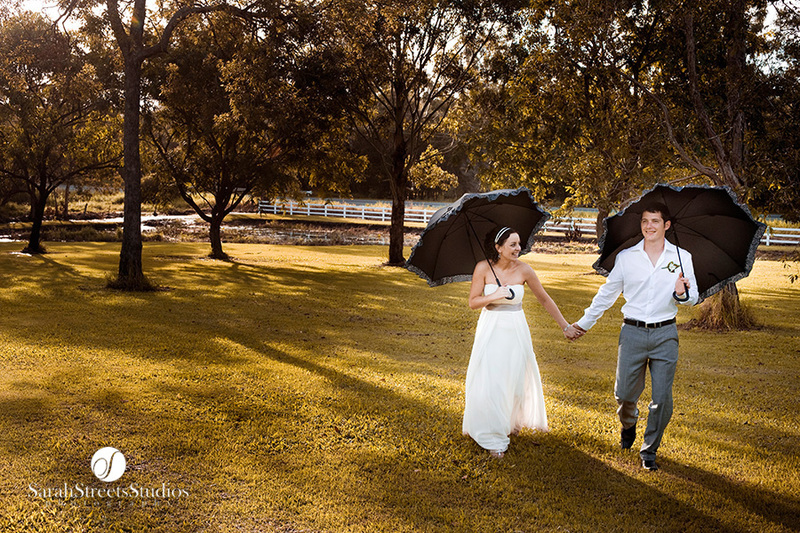 Brisbane is my home and I juts love photographing wedding in my own city. I hope you love this collection of wedding photographs taken at Ali & Rahul’s wedding. 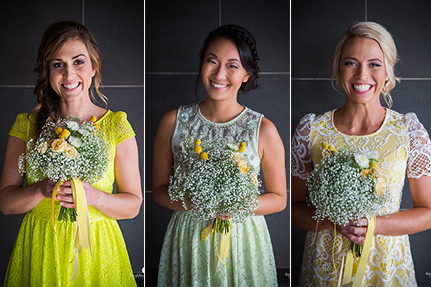 OneSpiration have some beautiful Brisbane wedding photography featured in their galleries. 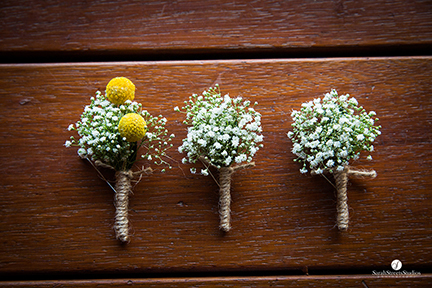 The One Event website is a totally free wedding planning site that I recommend you to have a look at. 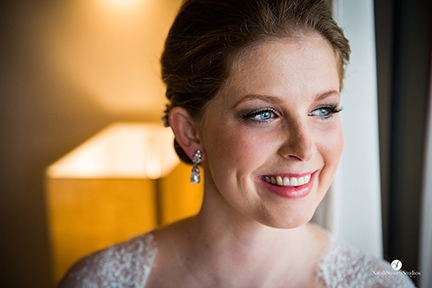 Click here to go to the link to the galleries where you will find Victoria’s beautiful wedding story (in her own words) about her gorgeous brisbane wedding! 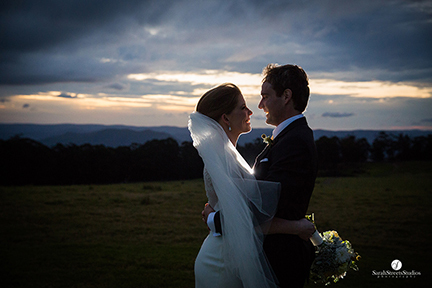 I just love this beautiful shot that was taken at Moda Events in Brisbane, it is such a gorgeous venue. Thank you for the rave review Victoria and Kevin. You are such a beautiful couple that I know will be happily married forever. Thank you so much for choosing us as your wedding photographers, Martell and myself had a ball photographing your wedding! 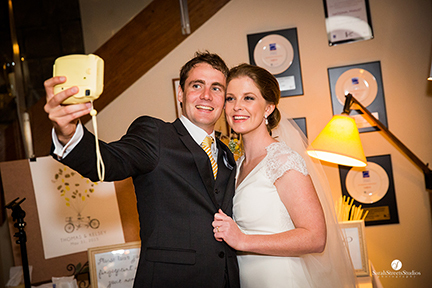 What a beautiful day it was on the 4th March 2014 for Victoria & Kevin’s Wedding day! We started our day in Thornlands with the girls getting ready. 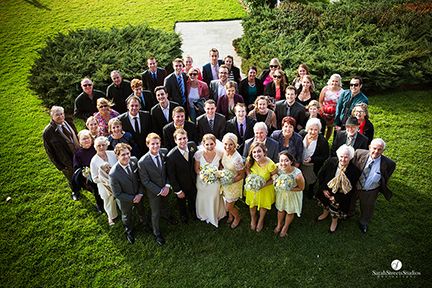 Victoria’s beautiful wedding dress was from Justin Alexander and her gorgeous fresh flowers from Redlands Fresh Flowers. She had Megan from Rev Headz Hair doing her fabulous up-do! 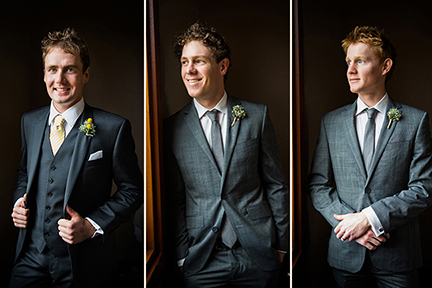 Then off to the Quay West to photograph the boys! 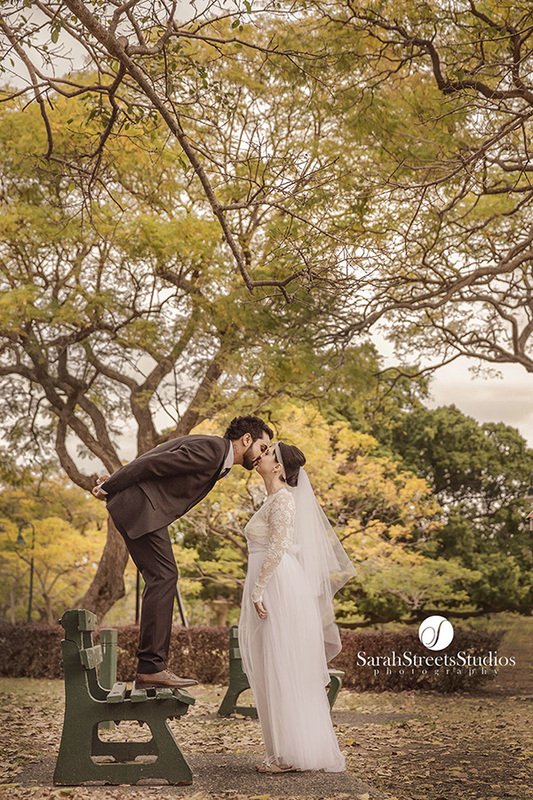 The ceremony was just a short stroll across the road at the Brisbane botanical gardens– this place is such a beautiful setting for wedding photographs in brisbane. 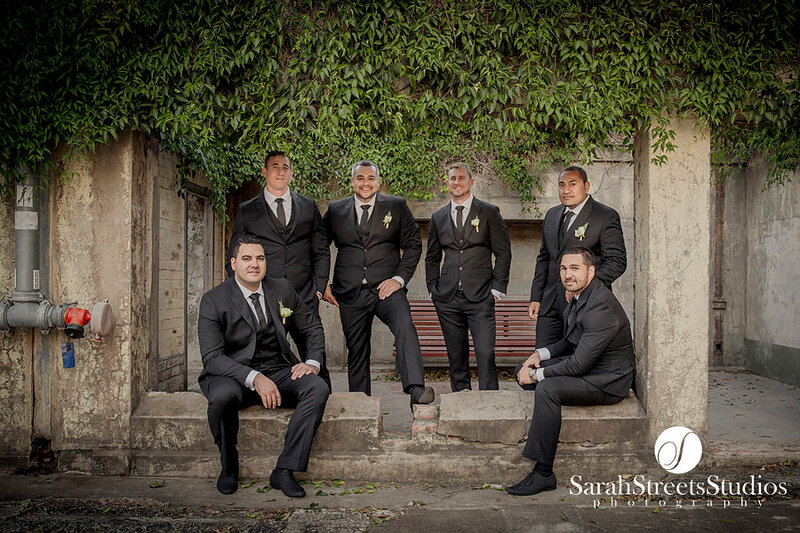 We then headed to the infamous Brisbane Powerhouse for more wedding photos before the reception which was held at the prestigious Moda Events Portside. I just loved the fireworks display while they were cutting their delicious cake from The Cheesecake Shop! 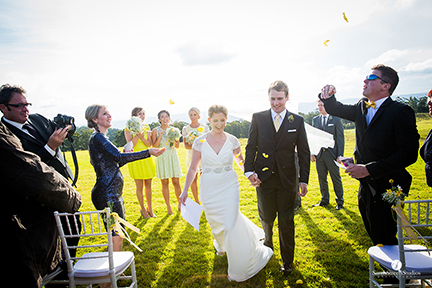 I had so much fun photographing this beautiful couple and their fabulous wedding party! Here are some of my favourite shots from the day! 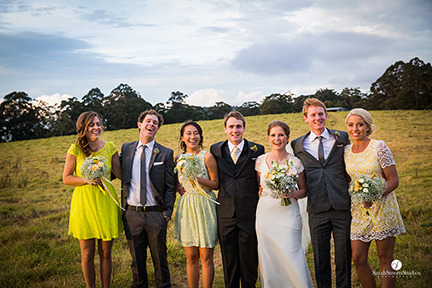 How lucky am I to be a Brisbane wedding photographer! 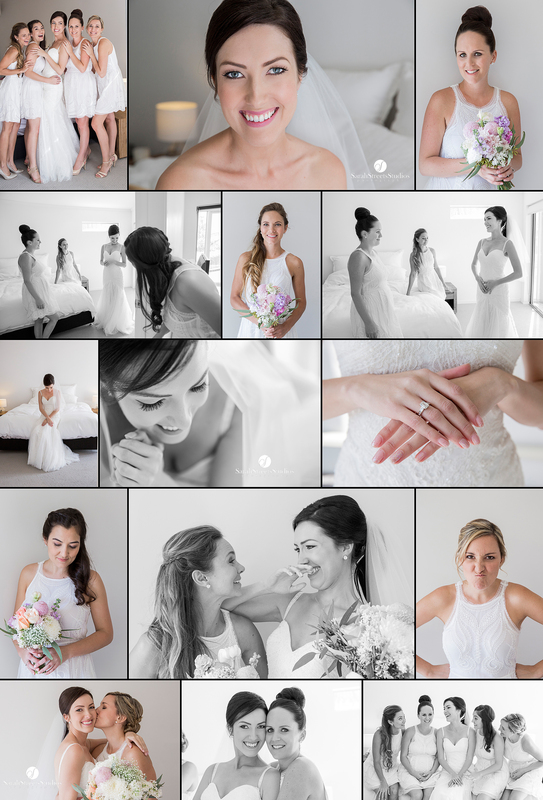 Here is a beautiful montage of Anton & Alisa’s wedding I photographed yesterday. 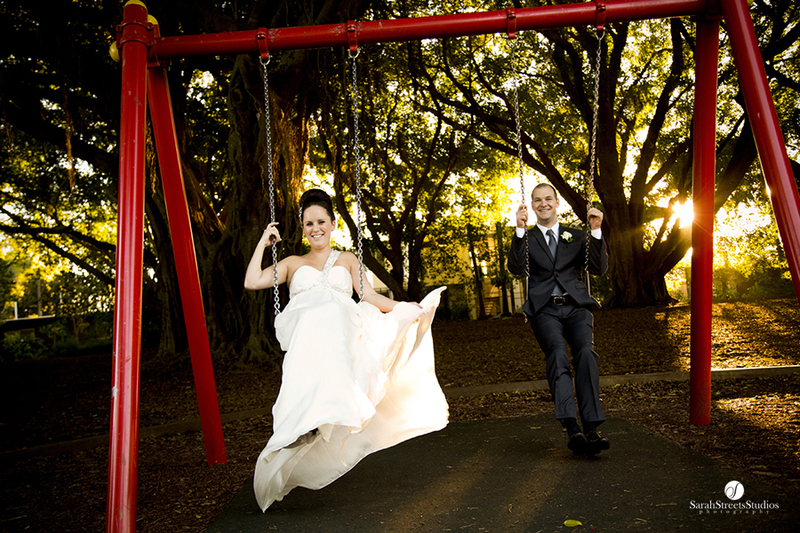 Anton & Alisa arrived in Brisbane the day before their wedding, as they wanted there wedding day to be unique. Oh did I mention they cam all the way from Russia..!! Yes that’s right and they left for the gold coast the day after their wedding! 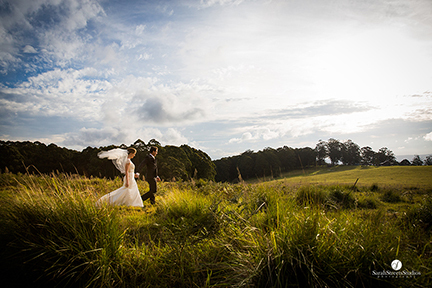 They were a beautiful couple and I felt very lucky to be a part of and to photograph their wedding day in Scarborough! This series was photographed at a gorgeous little cafe call The Sugar Deli. I would definitely recommend you visit this groovy cafe if you are ever in the area! Their coffee and cake is totally superb! I just love receiving reviews from weddings I have photographed. 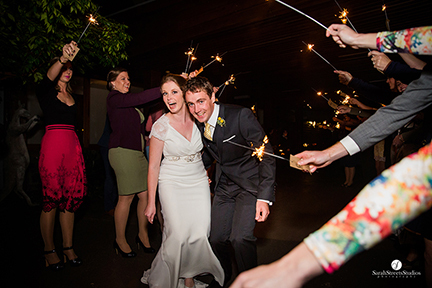 I received this one from gorgeous couple Abby & Michael who hired me as their wedding photographer in June this year. 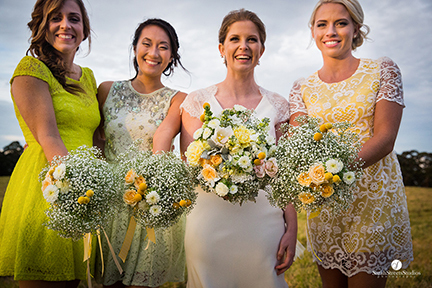 I am so lucky being a Brisbane wedding photographer that I do also get enquiries to photograph beautiful weddings in other QLD locations. 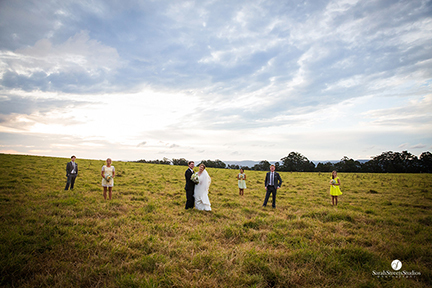 I was lucky enough to travel to the Sunshine Coast and photograph this beautiful wedding in Buderim, QLD. 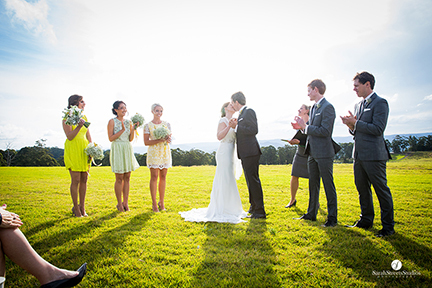 I love my job as a wedding photographer and I feel so lucky to have met this gorgeous couple. Thank you for trusting me to be your wedding photographer on your special day. 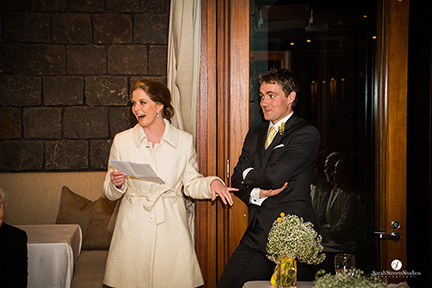 I received this wonderful review from Zoe & Martin’s Brisbane wedding.